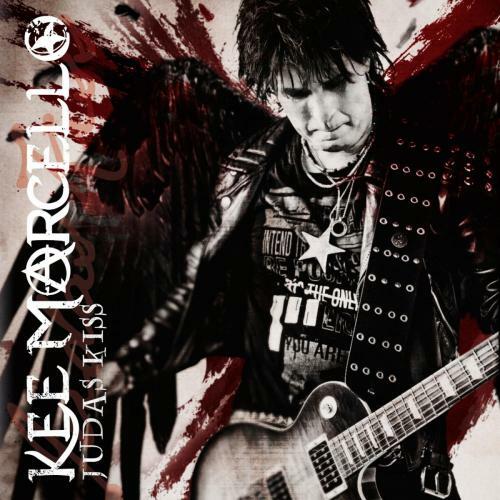 Rock & Metal 4 You: KEE MARCELLO - new album "Judas Kiss" in April! Former Europe - guitar player KEE MARCELLO seems to be a very busy man. After releasing his Europe-cover album "Redux: Europe" and his biography "The Rock Star God Forgot", he performs in the well known musical "Rock Of Ages" in Sweden. During this time he also found the time to record a new album. It's called "Judas Kiss" and will be released on April 5th, 2013! It remains unclear in which musical direction Kee wants to go this time. 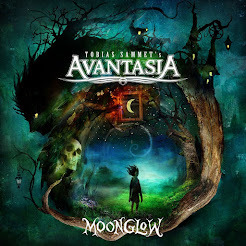 His first solo record was kind of songwriter/acoustic-style, while the follow-up record "Melon Demon Divine" sounded more like Melodic Rock/Metal with lots of modern influences. "Redux: Europe" marked his way back to his roots. The cover artwork of "Judas Kiss" is much darker and also some song titles seem to be more aggressive this time. No matter what will come - we can look forward to fantastic guitar solos. I'm totally digging it. Very fresh and original. Lots of details to be discovered. Best album of 2013 so far. Have fun, i envy you a little bit. Unfortunately I've not seen him live yet, but I'm looking forward to your interview. Interview with Kee is online ;) Check it out!